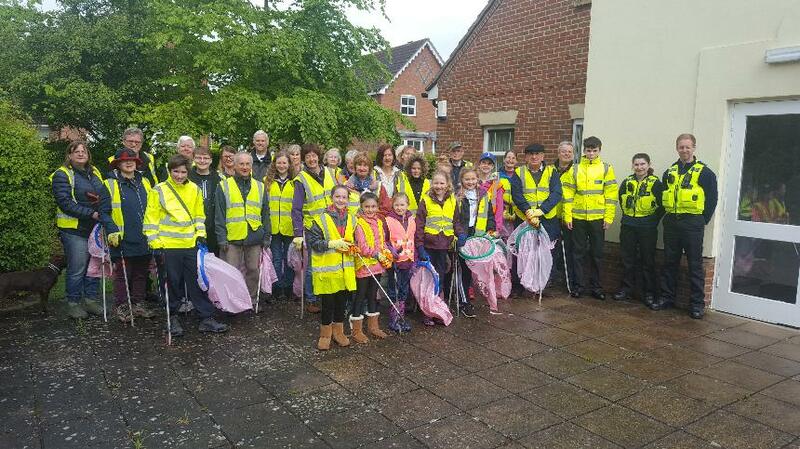 We are a group of volunteers who want to make Bishop's Stortford a tidier place. We hope that we can set an example and persuade others in the town to pick up litter (and not to drop it). We welcome groups and individuals who share our vision to join us. If you can spare a couple of hours (or even one) why not get involved? Your help will really make a difference. 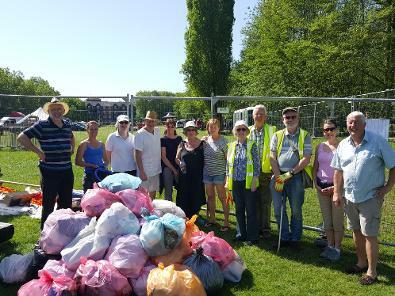 We have been financially supported by Stansted Airport Community Fund, Bishop's Stortford Town Council and (in Dec 2018) East Herts Council. Thanks to all. We meet every other month and spend a couple of hours clearing a part of the town.